Add texture and taste to your popular dishes with this Regal Foods 5 lb. bag of roasted and salted sunflower seeds with no shell! Perfect for your restaurant or bakery's pantry, Regal Foods offers a quality product at a great value. 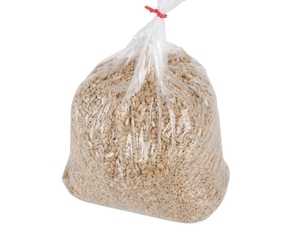 These versatile sunflower seeds feature an endless number of uses. Plus, since they're roasted and lightly salted, the taste offers just the right amount of salty flavor that your customers look for in a savory, satisfying snack. "We bought these seeds after getting many request from customers. After placing them on the bar we have received nothing but complements. WS also sells raw sunflower seeds which we may be purchasing soon also! When needing a variety of great quality products, I would look no further…"
These petite sunflower seeds are not only full of great taste; they're also full of health benefits. Studies have shown that snacking on sunflower seeds may help lower blood pressure. They also contain a handful of healthy vitamins and minerals, including, but not limited to, calcium and iron. 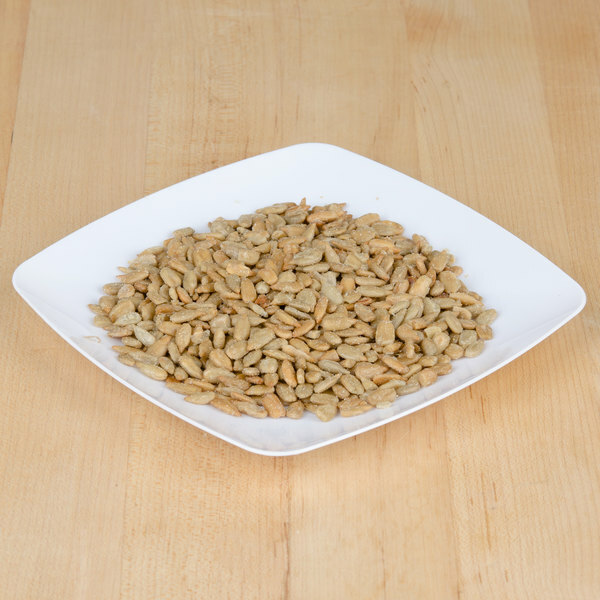 A good source of protein, these sunflower seeds will boost the nutritional value of your dishes while adding a delicately nutty, nourishing taste. Sprinkle them atop seasonal salads or crush and blend them into cookie batter for irresistible sunflower cookies! They also make profitable snacks for your stadium or concession stand. Packaged in a convenient 5 lb. 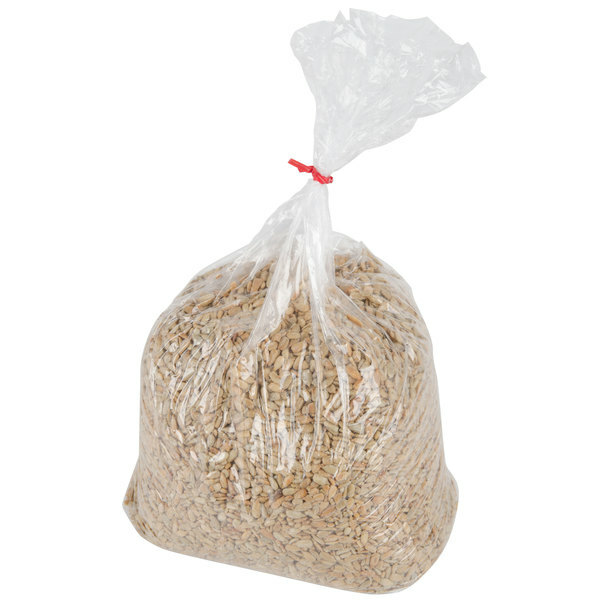 bag, these sunflower seeds will last for multiple recipes. Plus, the clear bag makes it easy to identify its contents so you can quickly grab it from the pantry when you're busy. Great for our salad bar. Stay fresh for what seems like forever. We store them in airtight containers and that seems to make a difference. 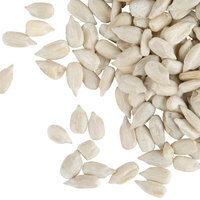 The roasted and salted sunflower seeds are awesome and a great ingredient for our sweet shop. A great product for making our harvest brittle with sunflower seeds and cranberries. Very pleased with the packaging and freshness. We order these a lot. Have a great shelf life and taste. They are perfect for our salads or if someone just wants a cup of them. Shipping was fast. 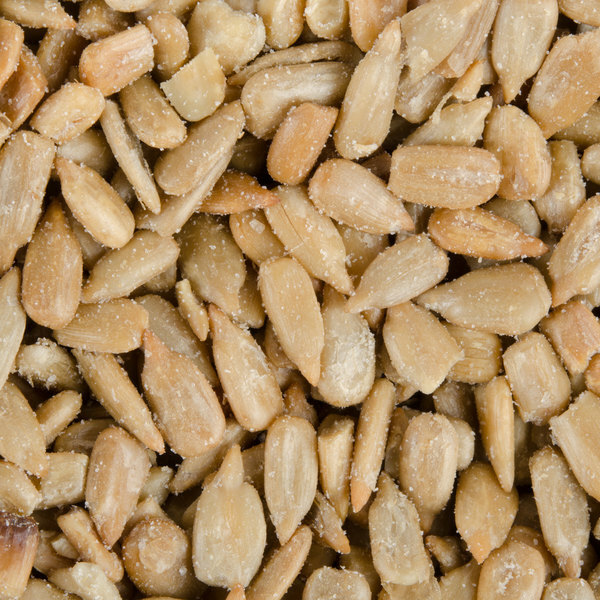 Our roasted and salted sunflower seeds are terrific and the seeds are an excellent ingredient for our energy cookies. The seeds are so amazing and fresh. 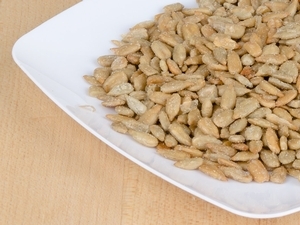 The roasted and salted sunflower seeds are amazingly fresh and taste great. A nice way to add a great crunch and salty nature to our granola. The roasted and slated sunflower seeds make a great and nutrition snack. A great item to eat while hiking and stay fresh a long time. We buy in bulk and package them up for our boy scouts. Great quality nuts from Regal foods at reasonable prices. The quality is great and are perfect for baking. The roasted and salted sunflower seeds are fresh and perfect for snacking. I love them and you don't have to crack them open. I had never ordered this twenty-five pound bag of roasted and salted Sunflower seeds and have to admit I am so glad I took the chance. They are delicious and just a fresh as you would expect with any store-purchased bag. I really hope to see additional flavors available in bulk in the future and would highly recommend. 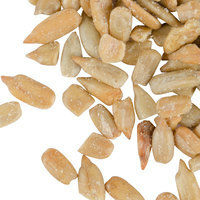 A great quality roasted and salted sunflower seeds that are perfect to add to your trail mixes. They add a great salty crunch to salads as well. Yes they are good for snacking and making trail mix or adding to salads or deserts. Resealable bag would be great. I will have to divide it and give some away. The Regal Foods 5 lb. Roasted and Salted Sunflower Seeds is a great value. They are really good on salads or just as a snack. I purchased another 5 lbs. right away. I highly recommend these sunflower seeds and will definitely purchase again. This is a great value for that many sunflower seeds. My children love to have them for snack time. They are great on salads too. They are delicious, healthy, and the price is amazing! Regal Roasted and Salted Sunflower Seeds is Very good Quality. I didn't expect it. I will buy again. Shipping is very fast and package are perfect. Price is very good price too.I never ever think I will get this price. Seriously, who doesn't LOVE Sunflower Seeds? This is an outstanding price for 25# and they are all fresh, salty and delicious. Our customers love them available on our salad bar! We bought these seeds after getting many request from customers. After placing them on the bar we have received nothing but complements. WS also sells raw sunflower seeds which we may be purchasing soon also! When needing a variety of great quality products, I would look no further than WebStaurant. Great sunflower seeds. I love that it's a big package of them so I can put them into smaller containers of my own. I always keep some in a container in the kitchen so I can sprinkle some on salads every day. Good for snacking as well. Terrific protein and so good for you!